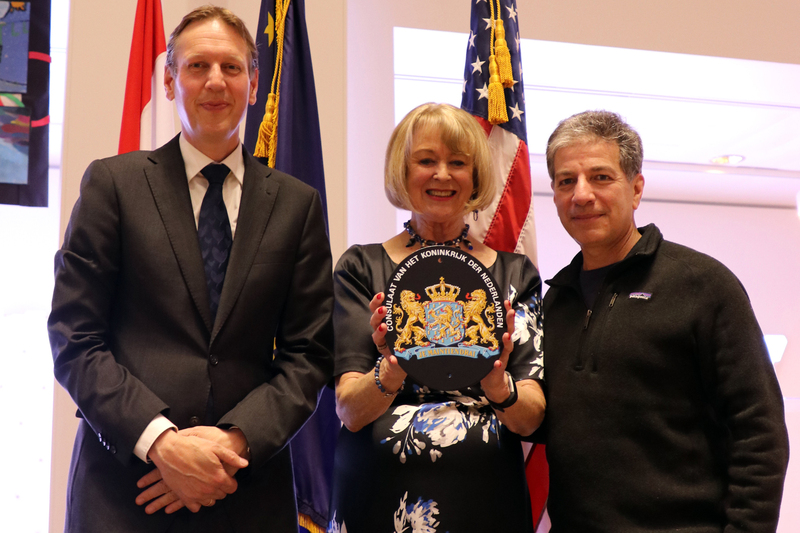 Consul General Gerbert Kunst (left), Honorary Consul Irene Post-Green, and Anchorage Mayor Ethan Berkowitz at the inauguration of Irene Post-Green on March 3. In the heart of Anchorage, Alaska, children play in the Cuddy Family Midtown Park. The name of the park is a testament to a prominent Alaskan family. And in the 1980s, Dan Cuddy was the first honorary consul for the Netherlands in Alaska. 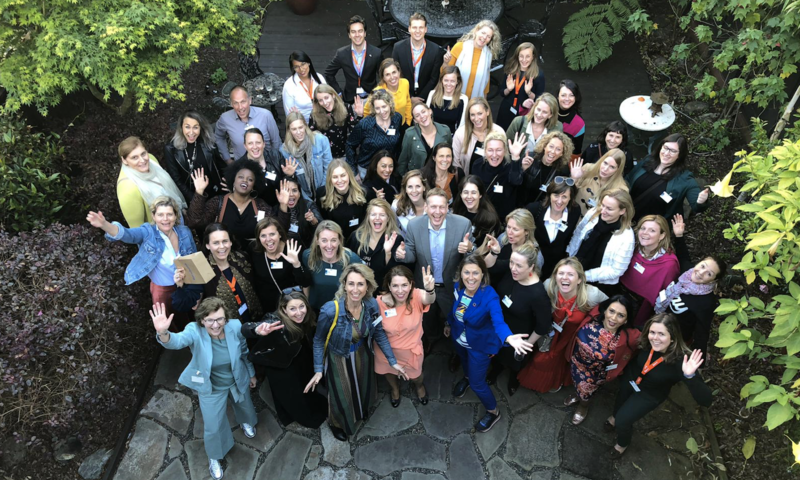 Years have passed without a Dutch representative living in Alaska, but this month, the honorary consul torch will be passed to another entrepreneur with a thriving network in Alaska. Mrs. Irene Post-Green, who was born in the Netherlands but spent the last 30 years in Anchorage, will be installed as the Netherlands’ next honorary consul in Alaska. She immigrated to the United States in 1965, and just four years later found her place in the subarctic climate of Alaska when she started her own hospitality business. Her entrepreneurial mindset and sociable character didn’t go unnoticed by those around her, and in the past 30 years, she has grown into a prominent community supporter in Anchorage. “Alaska is a state rich in resources and at the forefront of energy production, but also climate change. 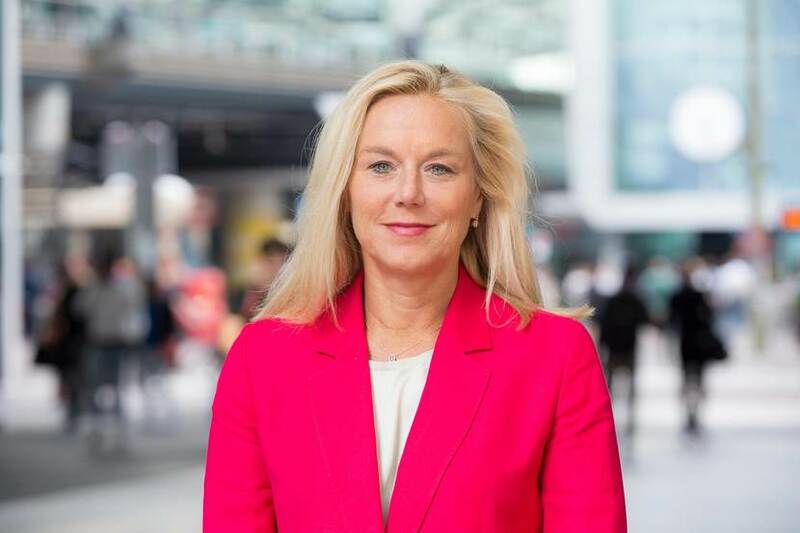 The Netherlands has a track record in agriculture, energy and water management,” Irene said. Yet cooperation and trade within these areas, up until now, has been limited. Although Alaska annually exports $130 million worth of goods to the Netherlands, 99 percent of which is seafood. Vice versa, 95 percent of the exports from the Netherlands to Alaska consist of computers and electronics. Turning Alaskan challenges into opportunities is, therefore, an important goal. “I invite all Alaskan businesses to contact me to see how we can work together,” said Irene. 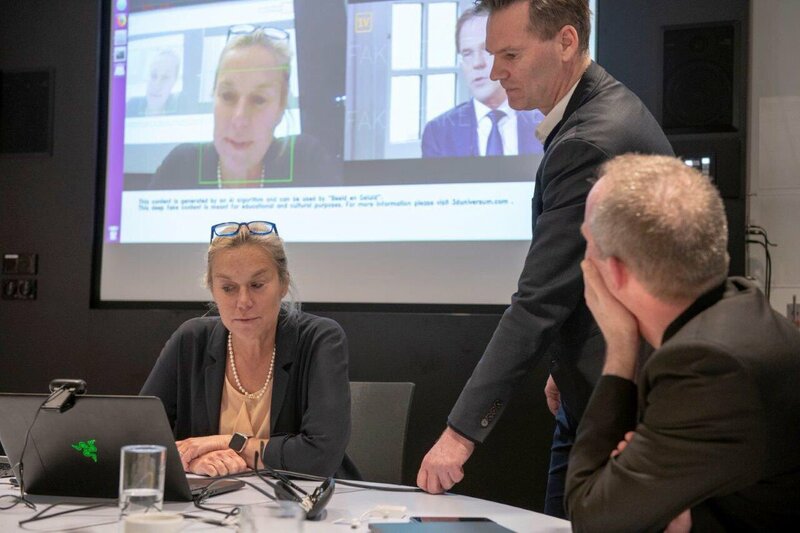 The Netherlands is the fourth most innovative country in the world, with lots of expertise in agriculture, energy, water management and sustainability. Mrs. Green has been active in the hospitality business for years. 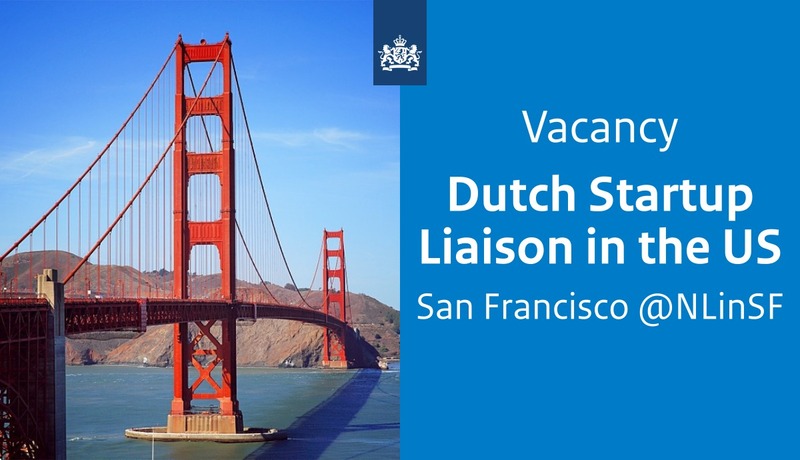 Now that more and more Dutch tourists are going on Holland America Line cruises to Alaska and taking the time to explore this hidden gem, having someone there to help in case of lost passports or other issues is also a welcome addition. 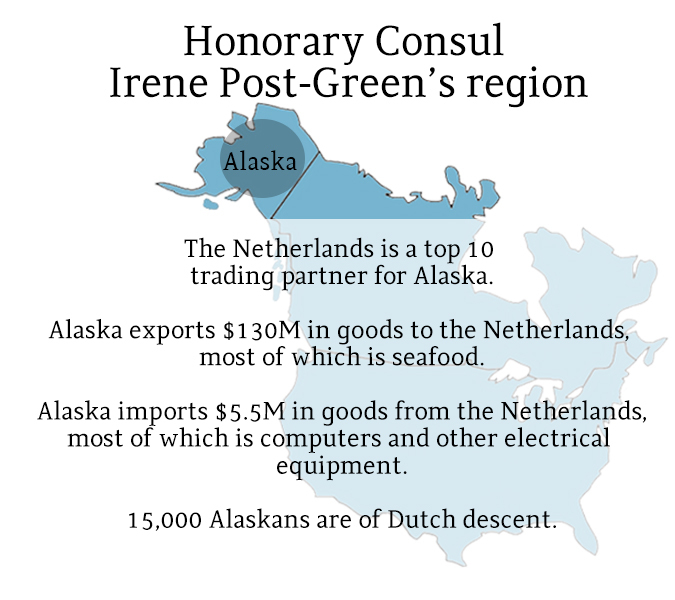 However, there’s more to Mrs. Green’s work than providing consular support and strengthening the economic ties between the Netherlands and Alaska. In fact, one of the first things Irene plans to do, is to work together with the Anne Frank House and bring a mobile exhibition on Anne Frank’s life to high schools in Alaska. Irene Post-Green’s inauguration as honorary consul took place in Anchorage on March 3, with special guest Dan Cuddy’s daughter, once again showing the true Alaskan community spirit.